One of the largest battles for any supplement producer today is getting their message to potential consumers. With so many products available on the market and the fear of bogus claims, marketing these items to consumers sometimes seem like a daunting task. Supplement packaging labels make a big difference regarding the number of times your item gets picked over alternative choices on the retail shelf. In the end, consumers want a product that promotes good health and overall wellness. Finding the right product in the melting pot of options is the hardest part for consumers. 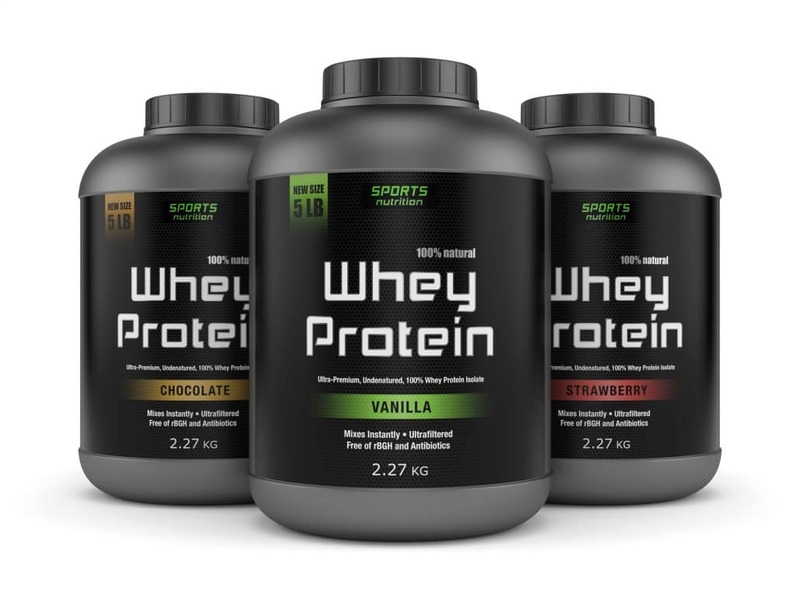 Supplement packaging labels designed to provide the important details quickly in an eye-catching design are the way to get ahead of your competitors. It’s not just about standing out on a shelf because the internet provides a plethora of choices as well. Consider the number of times you had to make a choice about a product online. While the specs might be a factor, the initial visual presence of the item also played a role. Colors used for the labels and applied graphics are helpful in keeping an individual’s attention. A color is able to create a specific feeling making it important to combine the appropriate hues for displaying a product. A good example is the color blue, which is often used for supplement packaging labels to provide a feeling of stability or reliability. Brighter hues create feelings of motivation or determination while softer ones are more calming. Hue selection both in brand and label design will have a significant impact on product success. Wording on the supplement packaging label will contribute to how consumers see the product. The wording should provide a clear image to the customer about the item’s purpose and its offered benefits. Labels are already required to have regulated information due to federal laws. You want to use the remaining space to ensure the customer sees the benefits of using your product. This entails more than simply using the right wording, as ensuring the supplement does what it claims is equally important. So many products make false promises that you do not want to be grouped in with them. If health claims will be included, then they should properly correlate between the supplement and the promise. Otherwise, your product will be viewed negatively among the competition. Flexo-Graphics has the experience you need to ensure every element of supplement packaging labels creates the right marketing presence. Give us a call today to see how we can help you make this part of branding a snap!